In this post, I am showing very basic but very important bootstrap template example in reactjs. 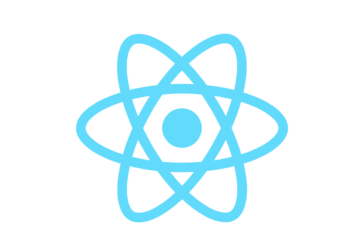 Here is the complete working code and you also need to install reactjs routing and you can this in previous reactjs routing post. Now, you are done with reactjs bootstrap template example and you have any query related to this post then please do comment below. 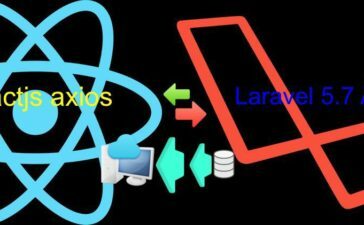 How to upload image with react js and php?